What makes a good tax preparer? There are the obvious things like understanding the tax code and having the right credentials, which of course we do here at C&D. But then there are the things we specialize in. This includes preparing estates and trusts, real estate and vineyard/winery accounting, and the fact that we have 50 years experience in the industry. We treat our clients like family and take financial planning seriously. The final reason is that we were voted Best in the Santa Ynez Valley for the past three years, which is a humbling accomplishment. At C&D, we consider ourselves some of the best tax preparers due to our specialties. We specialize in real estate planning and management services among our core CPA services. 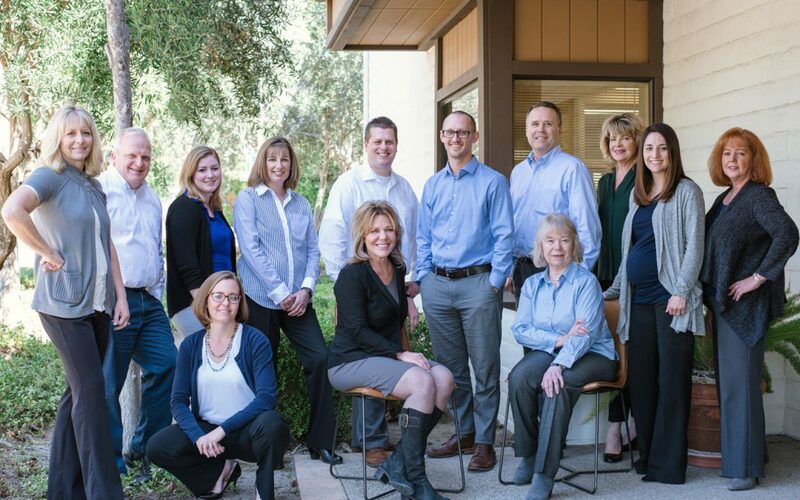 While many firms offer the same general services like preparing tax returns, business consulting, and tax planning, we consider ourselves better at what we do because of the strong relationships we form with our clients. We also offer accounting services to vineyards and wineries, which isn’t standard for all CPA firms. Our services fit the industry we are surrounded by on the Central Coast, so that what we offer is desirable and necessary. C&D has been helping clients prepare their taxes and plan for their futures for over 50 years. We believe thoughtful planning is essential for financial success. That means we take the time to get to know our clients and their personal financial goals. Taxes can be done through programs nowadays, but actually understanding the numbers takes time and industry knowledge, which we are proud to have here at C&D. Preparing taxes correctly will affect future tax filings and doing it thoughtfully is an art. We were recently voted Best of the Valley for 2018 by Santa Ynez Valley News for the third time in a row. That not only means we are good at what we do but that our community thinks so, too. Being a firm of the best tax preparers is a big accomplishment, and we don’t take it lightly. Schedule a consultation today. You’ll soon see how we set ourselves apart by offering specialized services while creating lasting relationships with our clients.